A curved brow line combined with elegant sharp corners for a taller silhouette, the Colette is a signature lifestyle frame for Smith women. 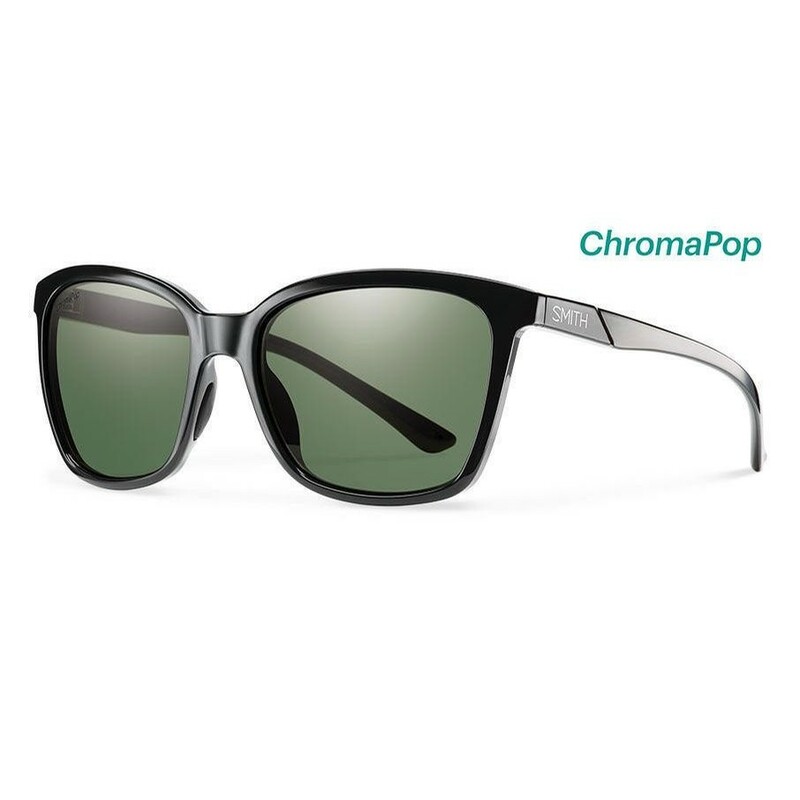 Beneath the refined design lies subtle performance detailing, like comfortable megol nose pads a feather-light frame made from Evolve eco-material. 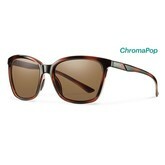 Not to be overlooked, ChromaPop polarized lens options offer world altering color and clarity.